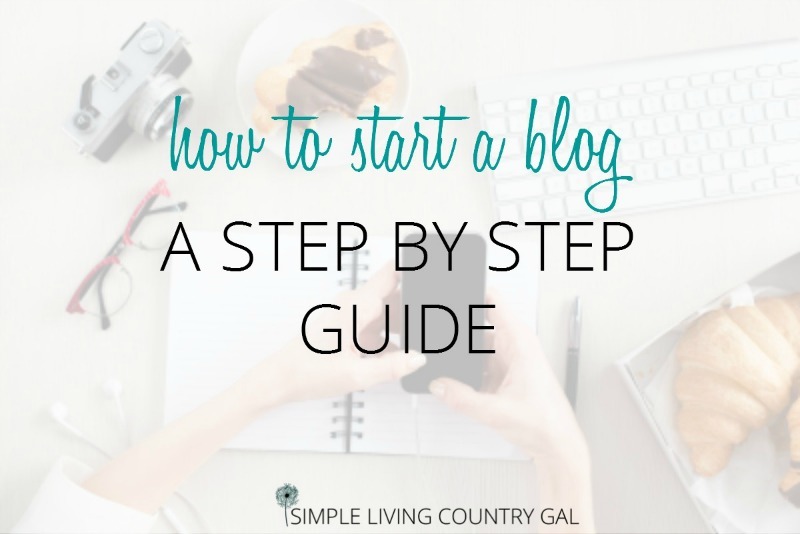 Find all you need to know to start a money-making successful blog. 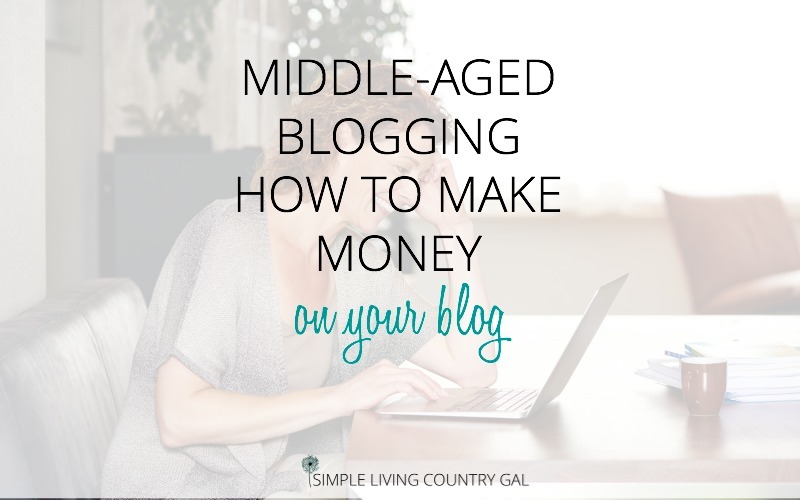 How to blog tips, midlife bloggers, blogging at 50, Pinterest strategies, blogging tips for beginners. 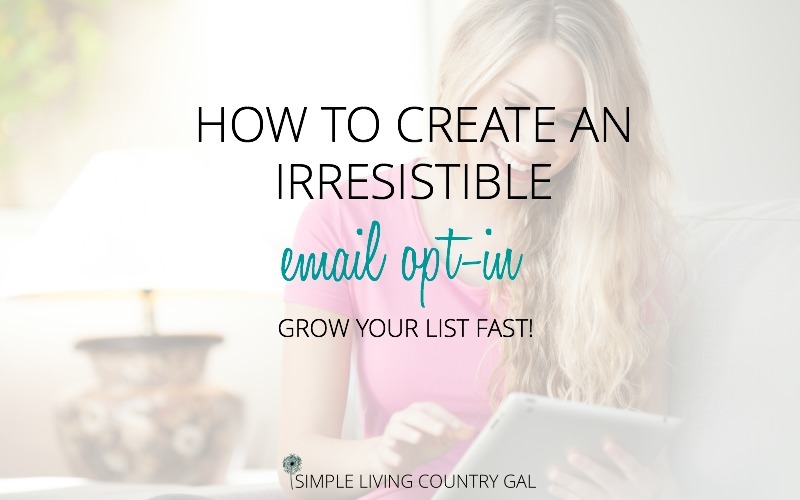 Creating an Irresistible Opt-In To Grow Your Email List FAST! 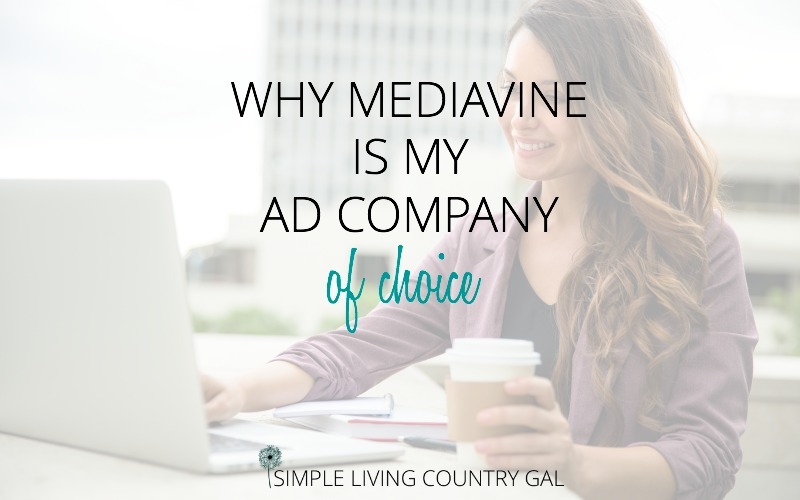 When I first began blogging I was completely clueless as to what things were important and what things were not…. 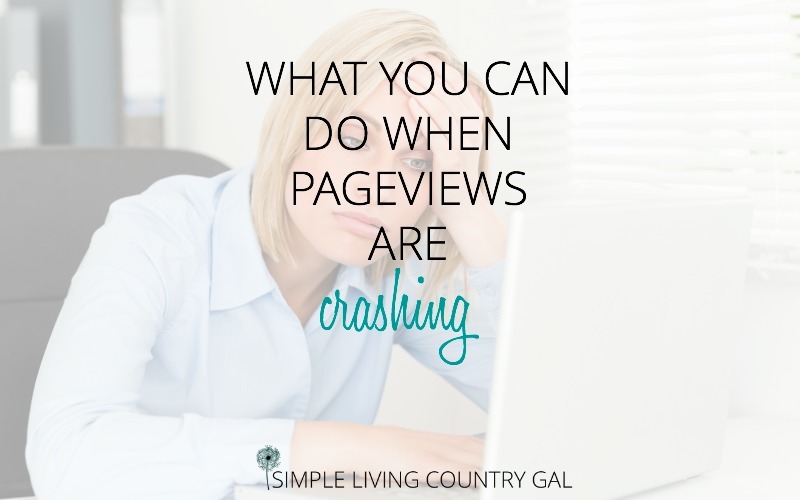 How To Get Your Blog Live TODAY. 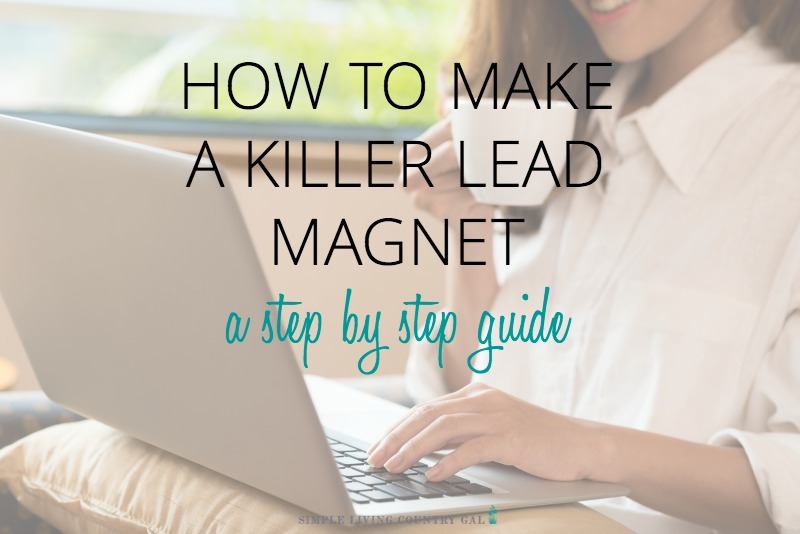 A Step By Step Guide.